City of Danville issued the following announcement on Dec. 26. First Friday's will continue throughout the winter with January's theme being "Escape Winter" featuring an Escape Room with a Cabin Fever theme that will be hosted inside, thanks to The Heron Restaurant. The price is $10 per person with the Escape Room running in 20 minute intervals. Storyline: "You are polar camping with friends when an unexpected snow storm hits. You encounter a strange person while looking for shelter who suddenly bites one of you. 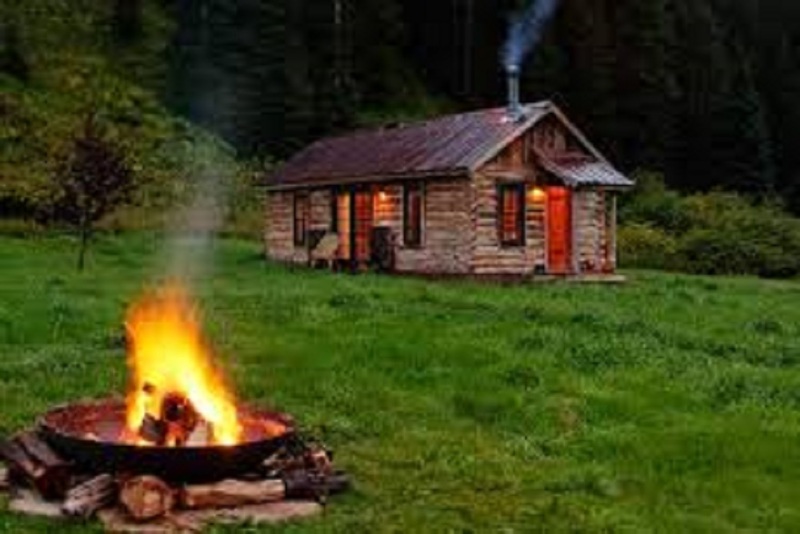 Fleeing the encounter you come across a cabin and lock yourselves in. Is the snow storm safer than being inside? You will have 20 minutes to find out. 3 person minimum & 6 person maximum each interval, bring friends!